Muslims in the United Kingdom have a new challenge facing them. Following attempts by other European nations like France, some British politicians have called for a ban on any meat that comes from an animal which has not been stunned before slaughter. 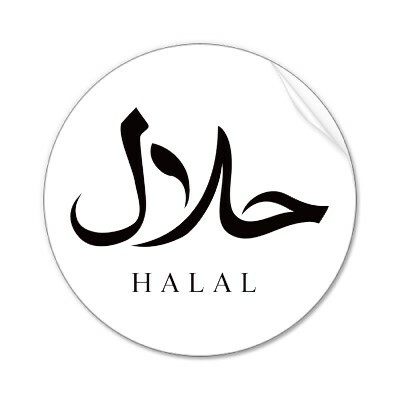 Thus, the ban affects halal (sometimes also called dhabiha or zabiha) and kosher meats.